Question: We are having issues when attempting to complete an invoice. The system returns an error message. Answer: When troubleshooting invoicing issues, check these settings to make sure they are accurately configured! First, verify that the items you are trying to invoice have all been assigned the correct Xero Account Code. In the example, the Account code for the composed item is not specified. Only one of the sub-items in the composed item has been assigned an account code, therefore when trying to raise the invoice, the final document will not be forwarded to Xero and will return an error message indicating the lack of an account code! Be aware that currently JGID supports only revenue account codes, associated with the sales of services and not expenditure oriented codes, such as those typically issued for purchase orders! 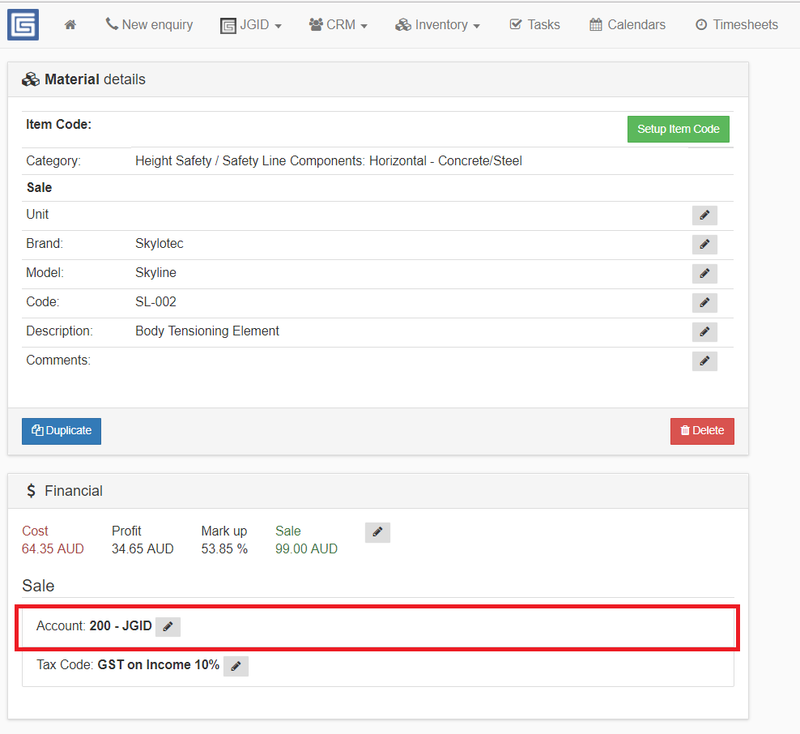 Important: Since your JGID account has been template pre-configured, it is quite possible that there might be sample account codes prepopulated in the inventory catalogue for some items. If you are using sample items that your JGID account came preconfigured with, replace the test account code JGID-200 with the relevant Xero code from your Account Code catalogue! Second, verify that your JGID account is connected to Xero. 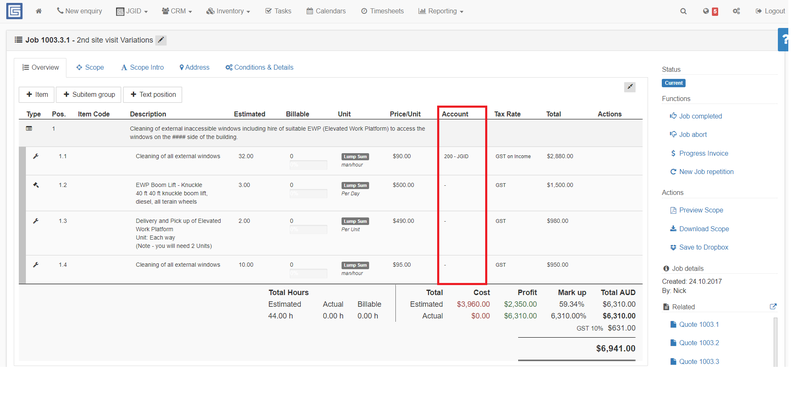 To complete this check, click on the “three-cog” icon, in the upper right corner of the screen, select Add-Ons and check that the Xero connection is established. If, for some reason the connection is terminated, rebuild it by clicking on the connect button and follow the on-screen instructions. Third, sometimes it is possible that due to maintenance reasons connection to the Xero servers is being refreshed. 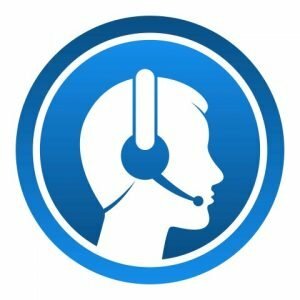 This process might take several minutes, during which the secuity tokens verifying the secure connection between JGID and Xero are being updated. In this case, we encourage you to wait for another 5 – 10 minutes and have another try. This might resolve the problem and the invoice would then be successfully transferred to your Xero account. Finally, when you encounter a problem with the forwarding of an invoice from JGID into Xero, quite often the error message displayed on screen provides insight on the possible reasons for the failing invoice transfer. For example you might have added a Client/Contact/Location name in JGID but later changed this very name in Xero without upating the details in JGID. Or a client might archive some of the different versions of a Contact in Xero and keep active only one, updated version which however differs from the default one used in JGID. In this case, next time you try to push an invoice from JGID into Xero, the latter will block the transaction, because the invoice from JGID bears the old name while in Xero it is already changed! To overcome this issue simply change the Client/Contact/Location name in JGID so that it matches the new name used in Xero. Whenever you encounter an issue, use the button below to submit your enquiry ticket!